Luxury Studio 101 is a new venture by Meilenstein Developments at Dubai Studio City, UAE. Features Studio, 1 and 2 Bedroom apartments starting from attractive prices. 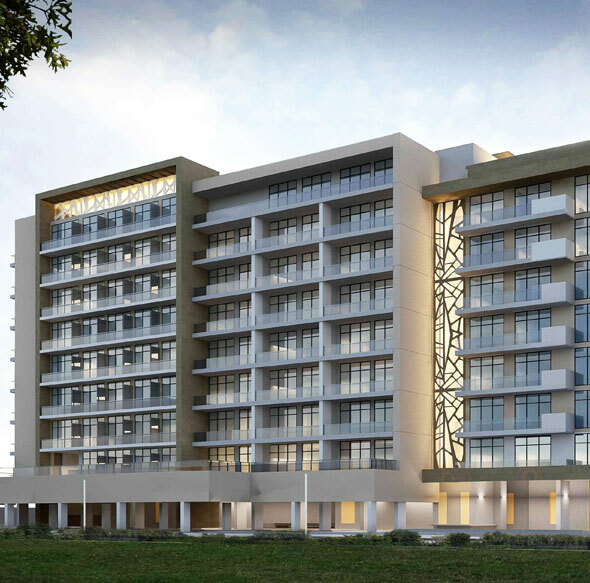 This new luxury condominium building comprises of avant-garde residential units that are fully furnished. 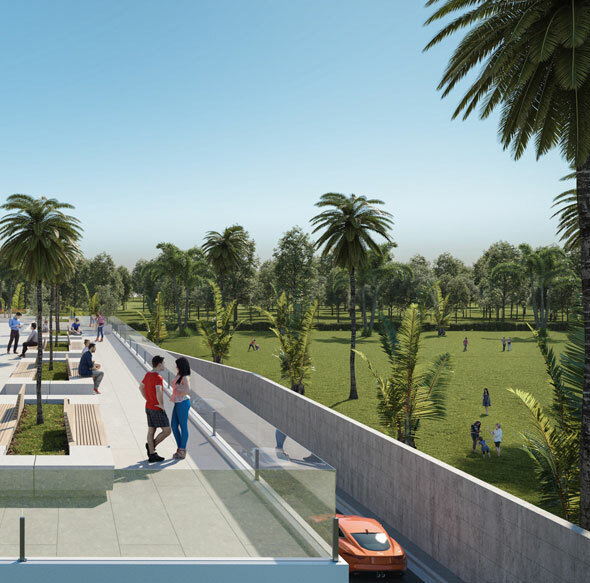 Offering a stunning view of the surrounding lush green pace, the project comes complete with a landscaped courtyard. Built to meet the expectations of future residents, this community friendly development presents a wide range of recreational and fine dining options. Each of the apartments in this friendly development is a perfect blend of cosmopolitan architecture and modern design. The ultimate objective here is to introduce homes that are lined with superior comfort and luxury. In fact, the residential units are well proportioned and strike the right balance in terms of privacy and security. There is a degree of sophistication and elegance which gives these residences a unique identity of its own. Moreover, the focus is primarily on providing the finest of Amenities that is unparallel and unmatched. 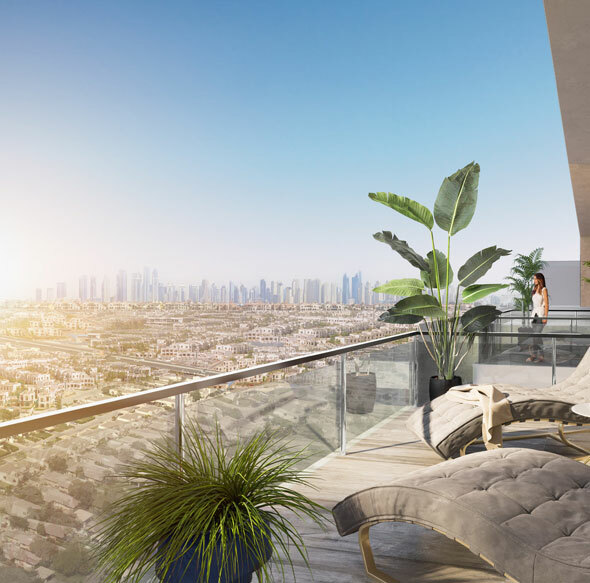 To be fair, the luxury residences will have all the functional elements that in general pave the way for the occupants to live amidst ultimate comfort. In short, the homes, in particular, makes way for a viable lifestyle which is contemporary yet retains traditional flavour.